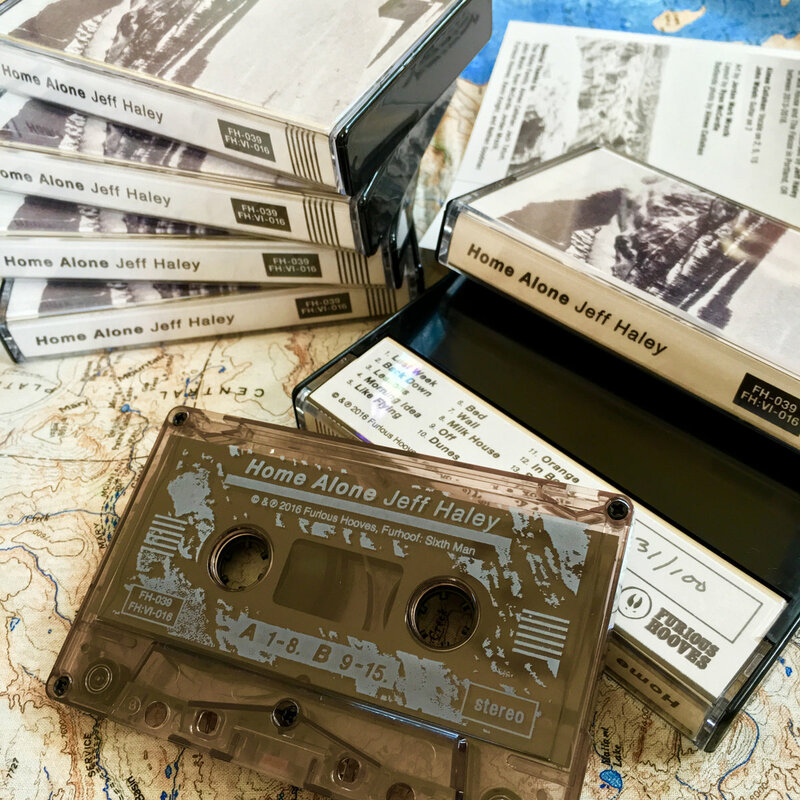 This Furhoof: Sixth Man pressing of 'Home Alone' on "Smoky" cassette is limited to 100. 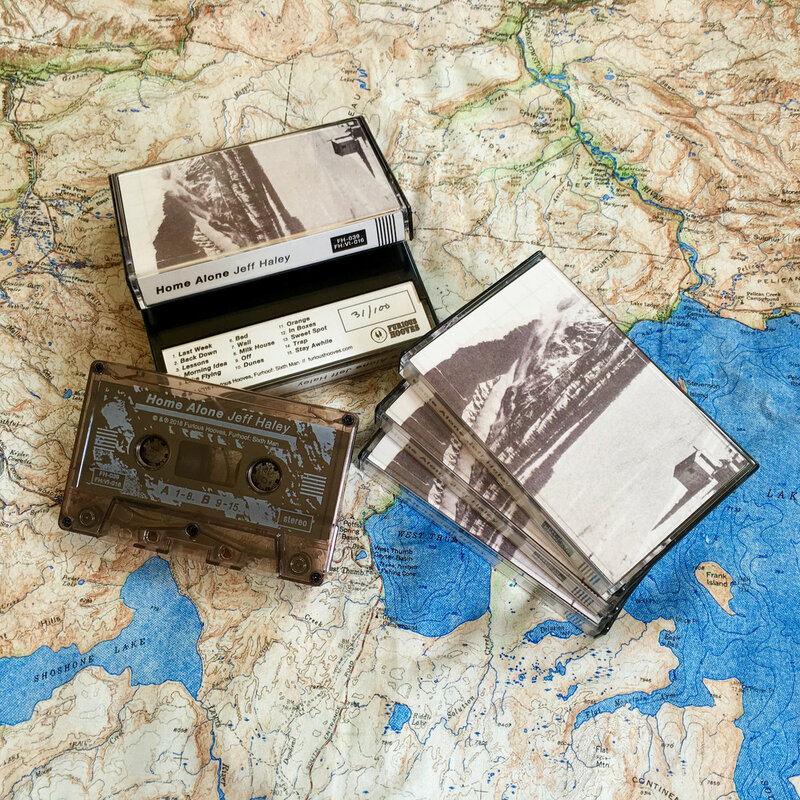 All hand numbered, with a special surprise. JCard printed on matte paper. Includes unlimited streaming of Home Alone via the free Bandcamp app, plus high-quality download in MP3, FLAC and more. The tracks on 'Home Alone' were primarily written and recorded by multi-instrumentalist Jeff Haley. 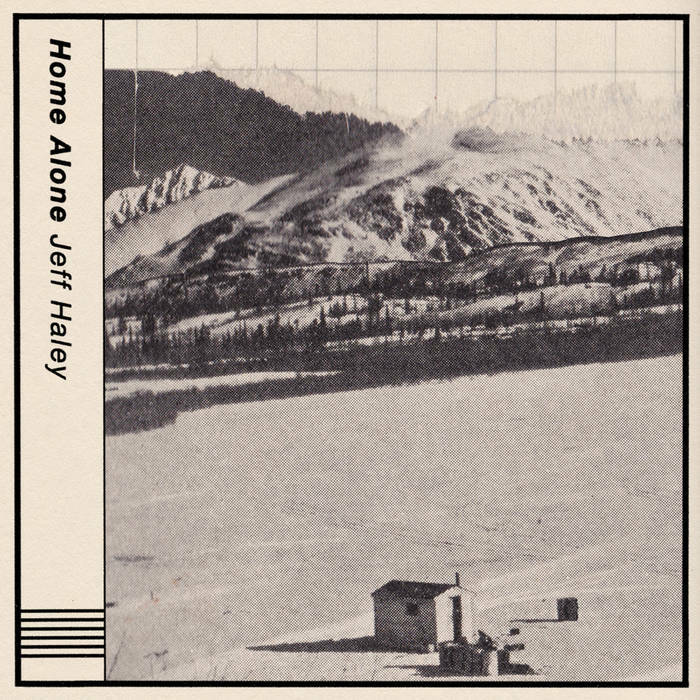 A native Virginian, Jeff composed these songs in the basement of his current home in Portland, OR, nicknamed "Milk House." 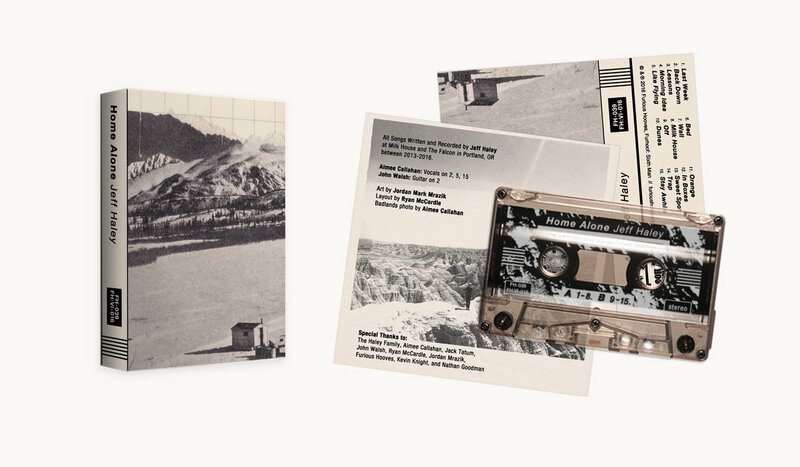 This collection is his first solo endeavor, the manifestations of his time alone in the Pacific Northwest. "Haley has seemingly crafted something markedly impervious, the kind of distinct act of solemnity that exudes all kinds of varying energies without ever taking anything back."